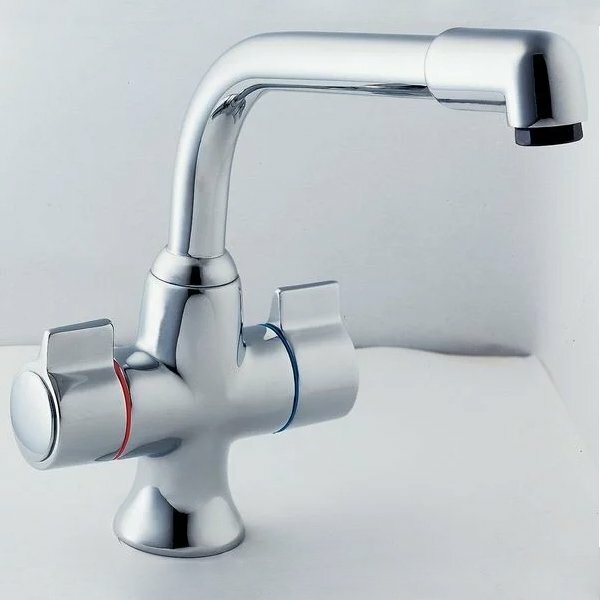 The Deva Sauris Mono Kitchen Sink Mixer Tap White is part of the leading Range of the Deva Modern Kitchen Taps Range. This Deva Sauris Mono Kitchen Sink Mixer Tap White attracts not only your imagination but also caters to your wants unlike any other. You can be assured that you are receiving an item of the highest quality.